Demetrious Johnson retains his UFC flyweight title. Glover Teixeira decisions Rampage Jackson, and Anthony Pettis stops Donald “Cowboy” Cerrone. 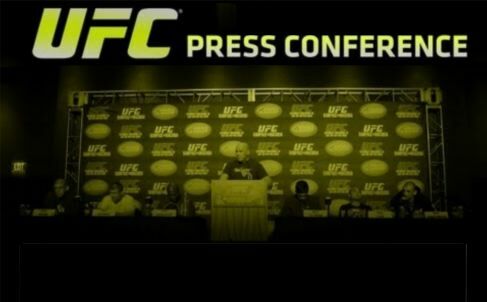 Now listen in as the fighters field questions about their performances and future at the UFC on FOX 6 post-fight press conference from Chicago.